Ask any Mason, and he'll be quick to tell you that there's no such thing as a female Freemason order. 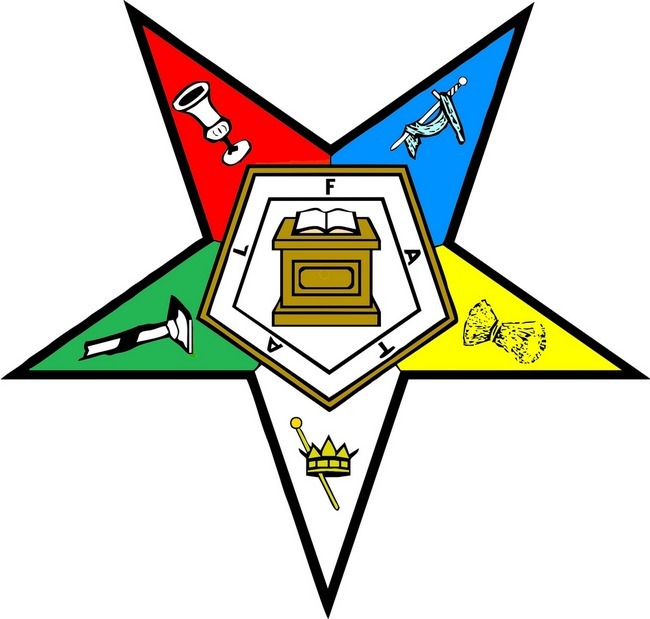 The Masonic brotherhood was originally established as a fraternity for stonemasons, which is why its symbolism focuses heavily on common masonic tools such as the compass and square. But beginning in the mid-1700's, some leniency regarding the strict rules of this male-only organization had been granted. Although it took more than 100 years for women to establish their own Masonic organizations, it only took the Lodges of Adoption to get the ball rolling. Lodges of adoption began to appear around 1740, when the wives and female relatives of established masons were offered the opportunity to attend Mason lodges under male supervision. Although they weren't able to attain any of the degrees earned by their male relatives, women attending the lodges of adoption were held to the same moral standards and authentic rites of the lodge. The unique system of degrees offered to them was intended to parallel that of the men's, and adoption began being heavily practiced, albeit not commonly accepted, in Europe, specifically in France. appearing. 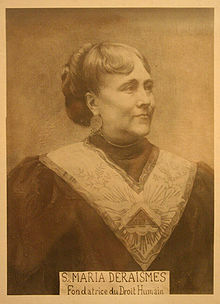 The concept began in France in the 1890's when Maria Deraismes, a French writer and women's advocate, began her campaign to be initiated to her lodge officially as a Mason, not as a woman riding the coat tails of a relative. After a decade of fruitless labor, she and her friend, George Martin, decided to start their own lodge with 16 women. The women were initiated as Apprentices on March 14, 1893 and were Master Masons on April 1. They officially started a mixed lodge of Masons where both men and women were considered equals. Although co-Masonry lodges aren't governed by the same Masonic bodies as all-male orders, co-Masonry flourished and is now practiced all across the world. Co-Masonic lodges exist in Europe, Africa and America with nearly 30,000 worldwide members. One large co-Masonry order is called the Order of the Eastern Star, offering more than 10,000 chapters in 20 countries across the globe. Another is Le Droit Humain. Unlike other Masonic Orders, Le Droit Humain is a global fraternity with a headquarters in Paris. Naturally, the acceptance of women into a men's fraternity did not come without backlash. Many male members felt the ancient traditions that their organization had relied on for hundreds of years were now in jeopardy and that the organization as a whole could potentially collapse. Soon after co-Masonry took its foothold, females began to split from their main lodges to avoid the growing conflict that was arising. In 1913, the first-ever women's Mason organization was formed in England: The Honourable Fraternity of Ancient Freemasons. The HFAF was open to all women who profess a belief in a Supreme Being, and it continues to thrive. It began with three lodges named Stability, Wisdom and Strength. Adoption, co-Masonry and exclusive women’s lodges are all founded on the principle that women should enjoy the equal benefits that unity, mutual support and accountability through the teaching of moral and spiritual values provide. 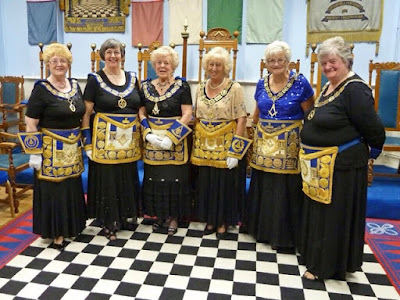 Although they operate under different names and award different ranks, women’s lodges strive for the same Masonic ideals found in men’s lodges. By understanding that self-examination is the path to meaning and fulfilment, all Masonic members – male and female – strive for charity, community and respect. You have linked everything in this article to the point and you’re doing good job by explaining so much.